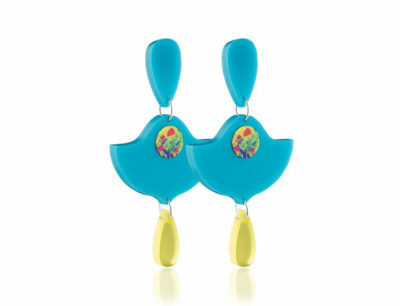 The Duo Lily Blue frost acrylic earrings are guaranteed to brighten up a wardrobe. 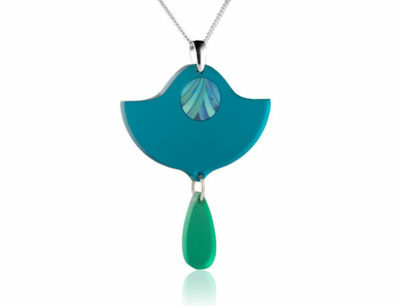 The main feature is an eye-catching pattern of aqua blue and greens with a frost green droplet which adds style to this chic, elegant look. 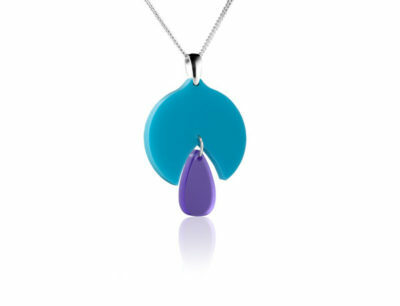 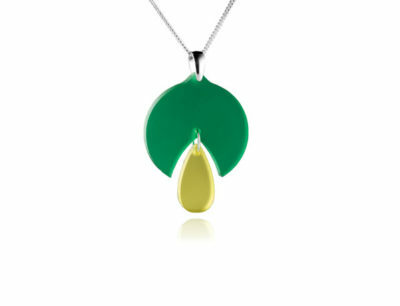 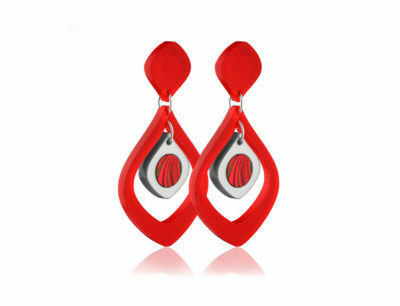 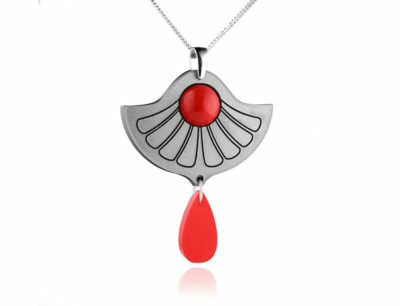 Complete with sterling silver posts, they are lightweight, distinctive and very comfortable to wear. 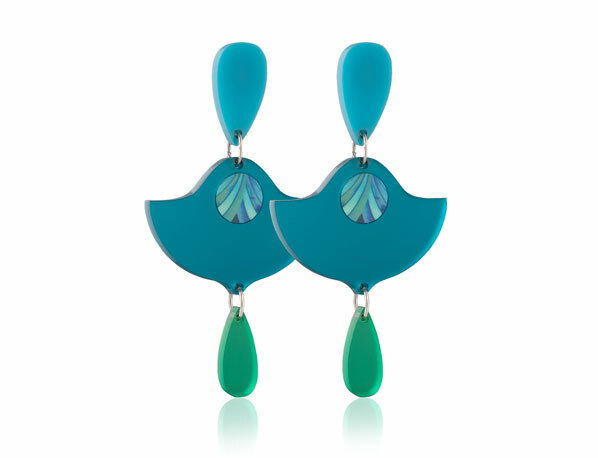 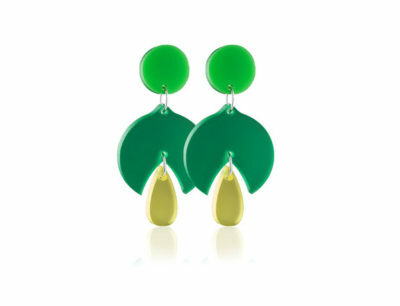 Acrylic Blue frost earrings with circular aluminium pattern detail and green frost drop.